Renowned Australian jazz guitarist Nick Freer will perform jazz in Ho Chi Minh City on September 9-12 and in Ha Noi on September 13-18. During this visit to Viet Nam, he will also conduct master classes for students in the cities’ conservatoires, according to the Australian Embassy. 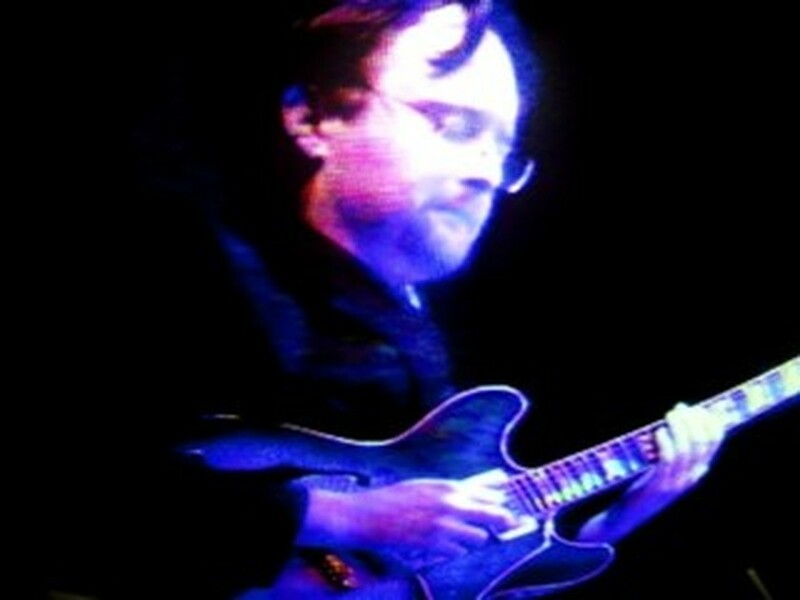 Nick Freer is a professional who has played at many jazz festivals and clubs worldwide since 1990. Freer has also performed for numerous VIPs including former US President Bill Clinton. Freer will host master classes with students, lecturers and jazz professionals at the Ho Chi Minh City Conservatoire on September 12 and at the Ha Noi Conservatoire two days later. He will play jazz, take questions from students, encourage participants to improvise and play with him. Besides, the public will be able to see Freer perform at the Sax’n Art Club in Ho Chi Minh City on the nights of September 9-12, and at Minh’s Jazz Club in Ha Noi on the nights of September 14-17. Australian Charges d’ Affairs Andrea Faulkner will hold an ‘invitation only’ reception at the Australian Ambassador’s Residence to welcome Freer and his Vietnamese colleagues from Minh’s Jazz Club on the September 14 evening. 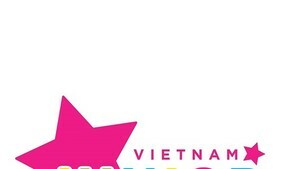 The Vietnam International Junior Fashion Week 2019 featuring every category of children's clothing will be held in Hanoi on November 22-24.